Classic 5 spoke design meets modern 2 piece forged construction! Signature Wheel is proud to announce our latest release... the Flagship Series FIVE. 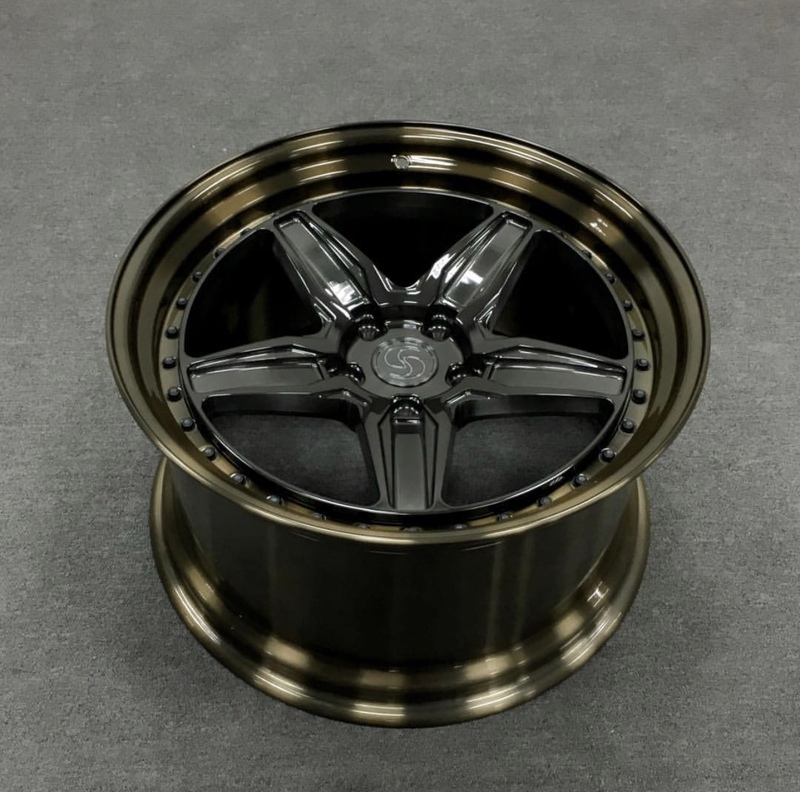 Fully custom tailored to every car... widths, offsets, concavity... with numerous colors and finishes available. PM for special introductory pricing!